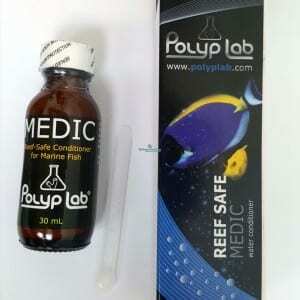 Medic is a highly effective water conditioner used to control external fish parasites present in both marine and freshwater environments. 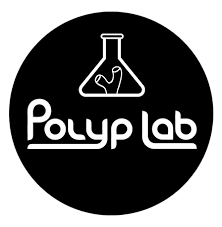 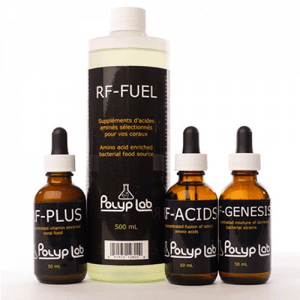 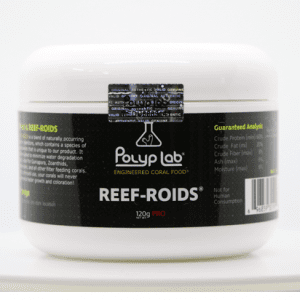 PolyLab One supplies calcium, magnesium, and alkalinity to your reef in a simple and convenient formula. 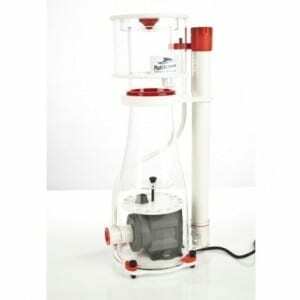 It is a fully balanced calcium system that does not require complicated reactors, multi-part system or any extra equipment. 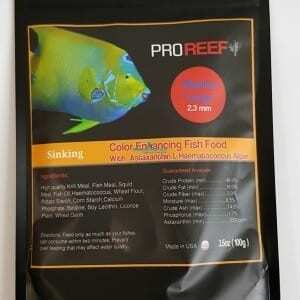 Unique products which Triggers a feeding response in most aquarium inhabitants including corals, inverts, crustaceans and fish in less than 30 seconds. 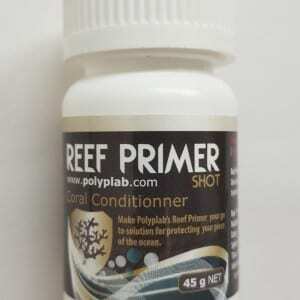 Reef Primer SHOT is a premium dip for your corals and frags that is gentle on corals. 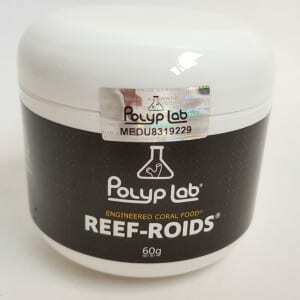 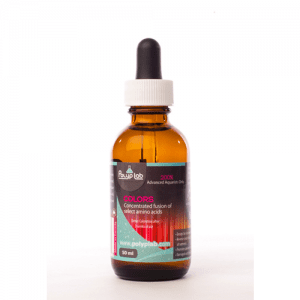 Use in your acclimation routine before adding new corals to your system. 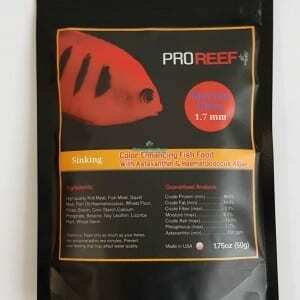 System Reef-resh is an innovative four part system for true low-nutrient reef keeping.